Don Mueang International Airport is one of two international airports serving Bangkok, Thailand, the other one being Suvarnabhumi Airport (BKK). 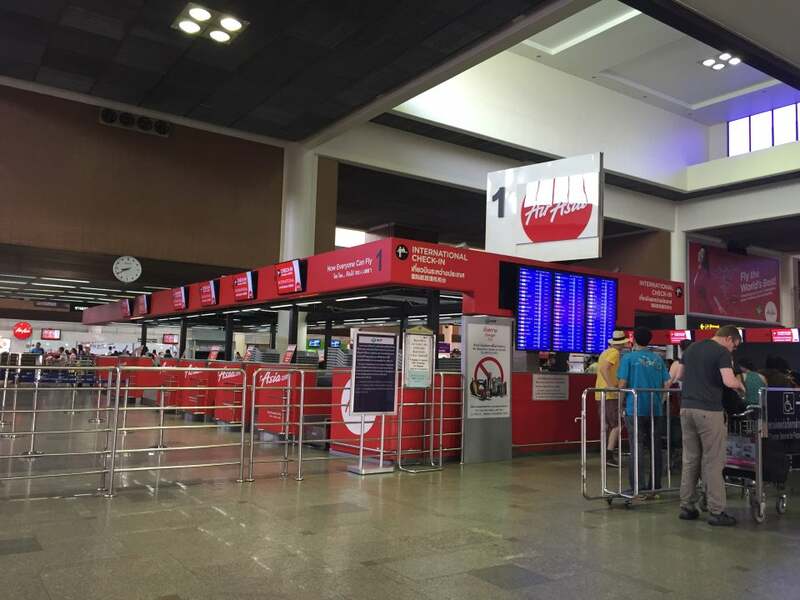 Why Don Mueang International Airport is special ? Don Mueang International Airport is one of two international airports serving Bangkok, Thailand, the other one being Suvarnabhumi Airport (BKK). The airport is considered to be one of the world's oldest international airports and Asia's oldest operating airport. Don Mueang Airport closed in 2006 following the opening of Bangkok's new Suvarnabhumi Airport, before reopening on 24 March 2007 after renovations. Since the opening of the new airport, it has become a regional commuter flight hub and the de facto low-cost airline hub. In 2015, it becomes World's largest low cost carrier airport. Don Mueang was an important hub of Asia and the hub of Thai Airways International prior to its closure. At its peak, it served most air traffic for the entire country, with 80 airlines operating 160,000 flights and handling over 38 million passengers and 700,000 tons of cargo in 2004. It was then the 14th busiest airport in the world and 2nd in Asia by passenger volume. 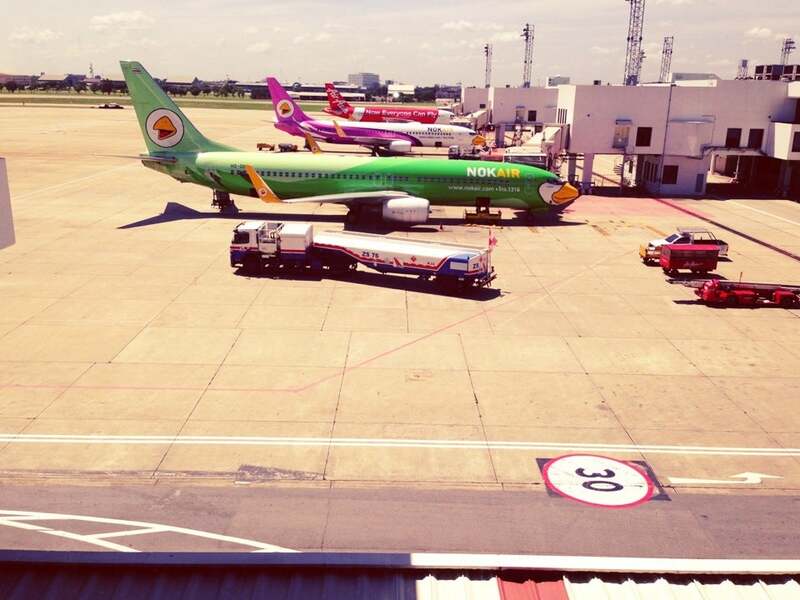 Currently, Don Mueang is the main hub for Nok Air, Thai AirAsia, Thai Lion Air, and Orient Thai Airlines. 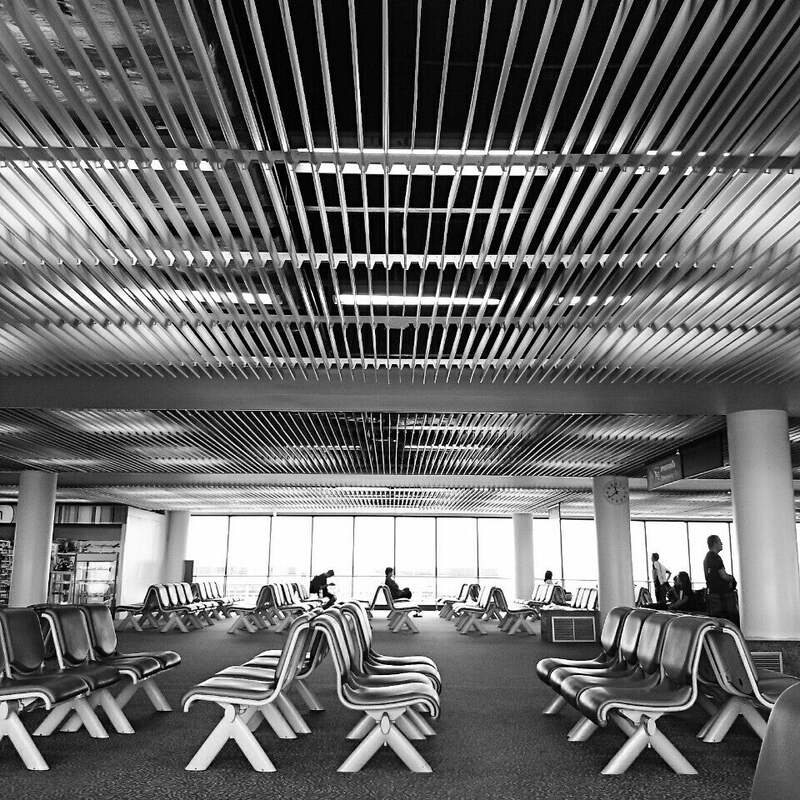 What to explore at Don Mueang International Airport? Don Muang Airport has a simple layout, with two levels. 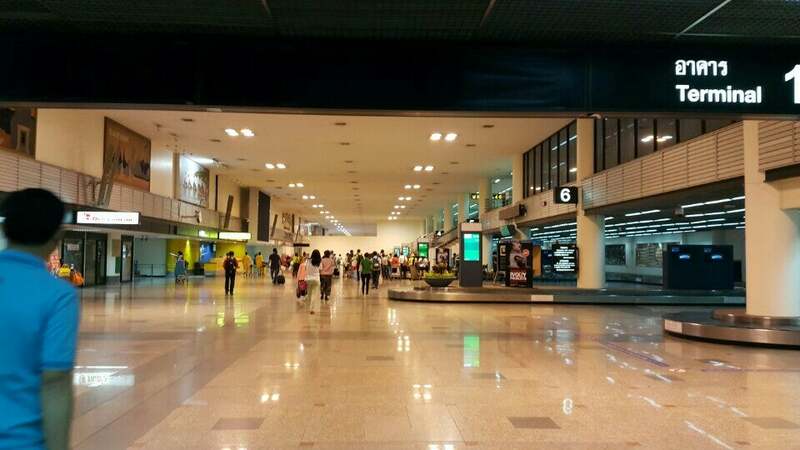 Don Mueang International Airport has 3 terminals. Terminal 1 and Terminal 2 were used as international terminals before the opening of Suvarnabhumi Airport, while Terminal 3 was used as a domestic terminal. The Departure Hall is on the second floor, and all airlines have their check-in counters there. Other facilities on this floor include money exchange counters, restaurants, souvenir shops and VIP lounges. On the first floor is the Arrivals Hall. There are also a few fast food outlets, snack bars, an internet café, banks, money exchange counters, souvenir shops, medical service, airport limousine service and car rentals by major brands. How to get to Don Mueang International Airport? The Airport is around 24km from the centre of town and currently the easiest way to travel to and from Don Muang Airport is via taxi. This usually takes between 30 minutes and an hour depending on traffic. The cheapest way to get here is via Bus No 29, which leaves from the Siam area and costs around 20 baht, although this can take a bit longer than a taxi-ride and there will be little room for luggage. For cheap Thai food, follow the advice and go to Magic food court before immigration. Go down the long corridor of airline offices until you hit a big space and take the elevator in the right corner. Acutally no need to wait for the long taxi queue in the airport and pay more arrangement fee, just hop on the flyover (same way to the Amari hotel) to call the taxi on Vibhavadi-Rangsit road. There's free drinking water with paper cups in front of the toilet entrance. Don't buy simcards near the exit, its expensive! There are available simcards near the taxi booth which cost less. You can enter any old rubbish in the wifi registration form and it will work. However, that may or may not be violation of terms and conditions.